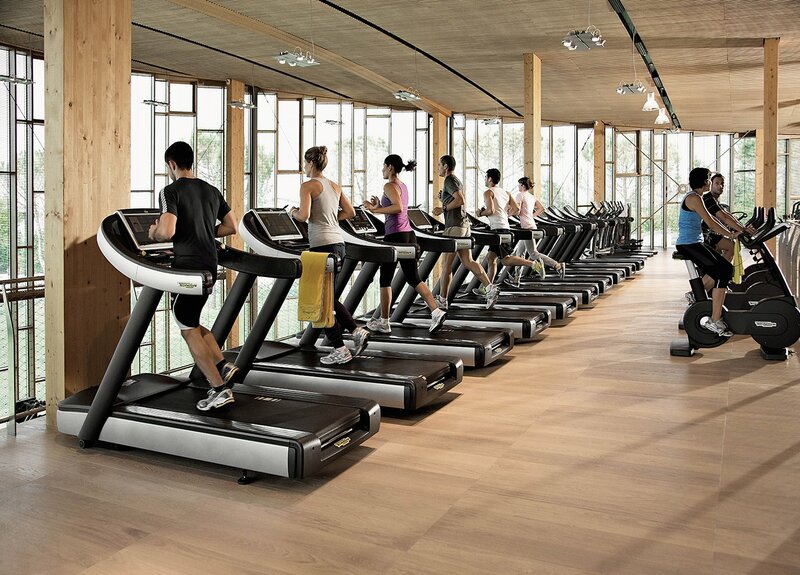 We have a complete range of solutions for hotels and cruise ships that are looking to provide their guests with the best possible Wellness experience. 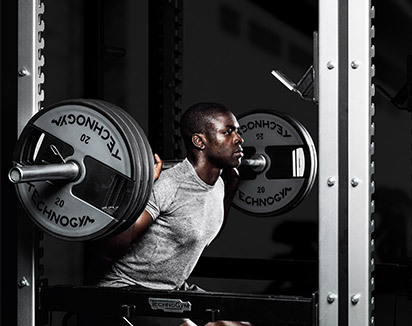 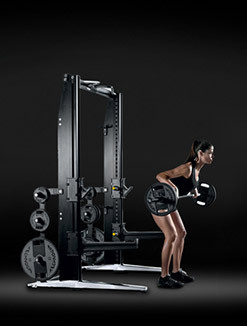 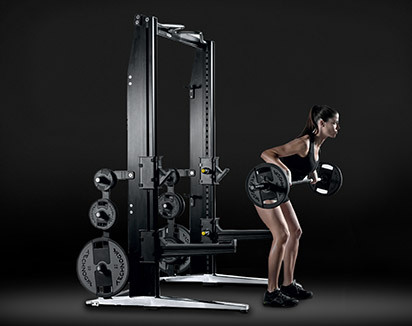 Based on the available space, Technogym provides tailor-made projects designed to meet your needs and to help attract customers. 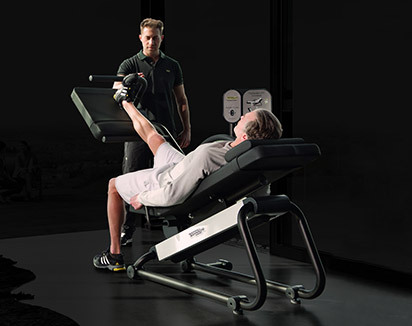 At Technogym, we help provide a complete gym environment where your guests and selected members can enjoy a premium training experience. 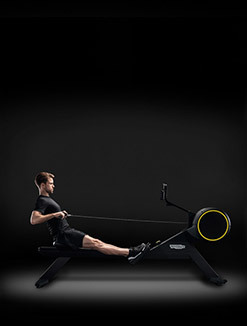 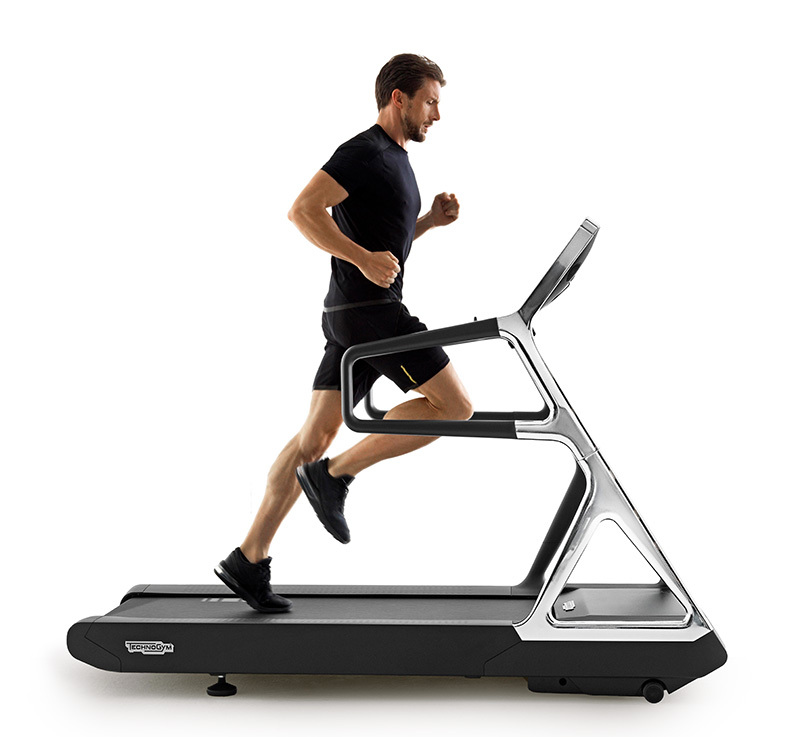 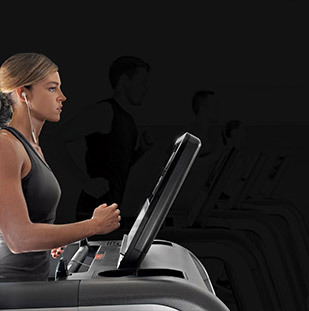 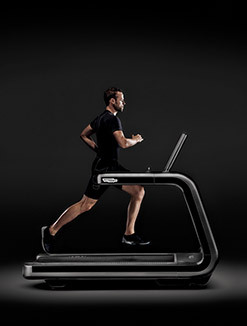 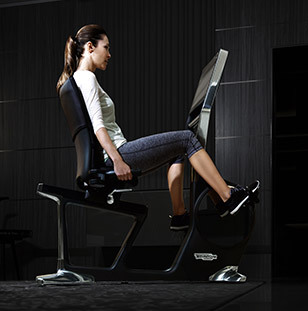 The Wellness Club solution is designed for hotels who want to target guests and public members with a stylish assortment based on Technogym’s new ARTIS collection of cardio, strength and functional equipment. 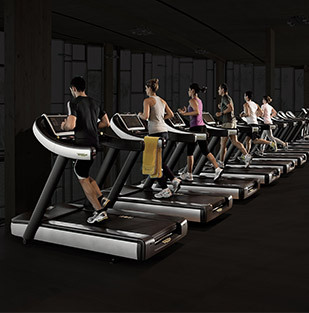 With its cutting-edge, space-efficient designs and energy saving technologies, the ARTIS range is ideal for any facility that's looking to differentiate its product assortment and embrace sustainability practices. 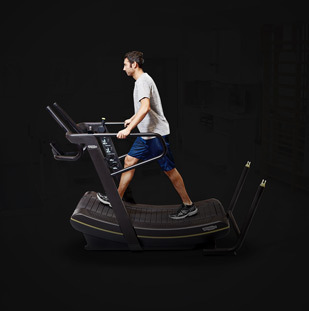 This solution includes a flexible, modular gym environment that's designed to satisfy both the occasional gym-goer, as well as those who want to keep up with their fitness goals wherever they are. 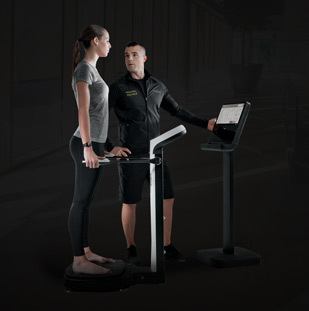 The Wellness Center solution is designed for hotels that want to offer a personalized training environment for all their guests. 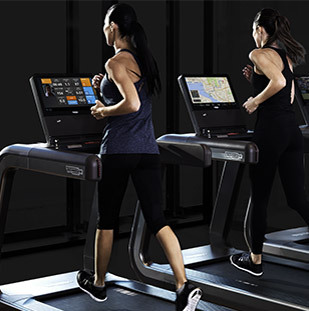 Fitted with professional equipment and enhanced by interactive technologies to provide a highly personalized experience, this solution will boost customer retention while at the same time attracting new guests. 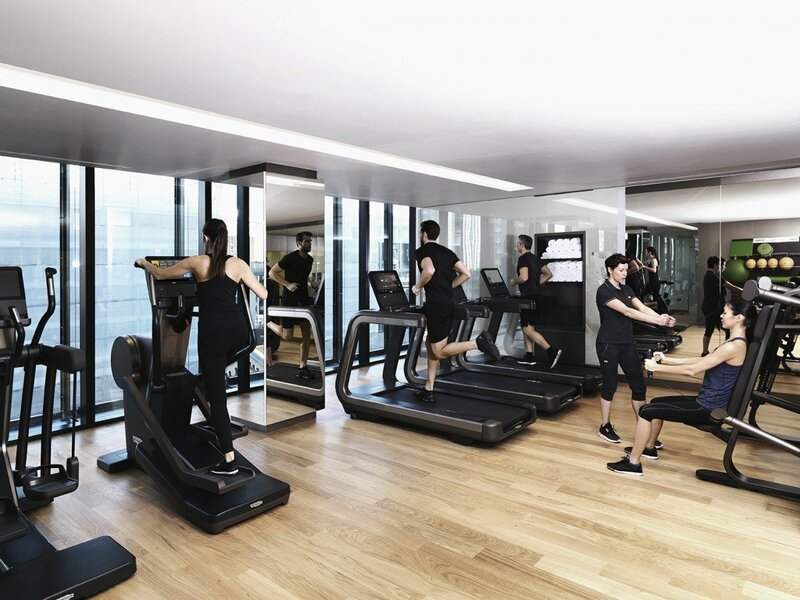 This exclusive training area is specially designed to blend in perfectly with the look and feel of your hotel environment, and for guests in search of harmony and personal wellness. 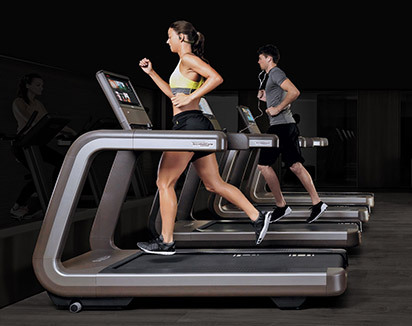 The Wellness Boutique solution is tailored specifically for boutique hotels that want to provide a unique, comprehensive experience for design-conscious customers. 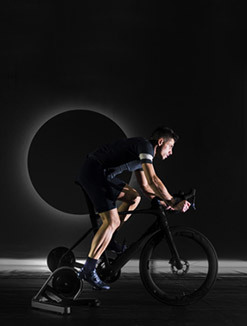 The concept is based on a selection of well-crafted pieces of equipment built for smaller, more luxurious environments, each created to emanate beauty and balance. 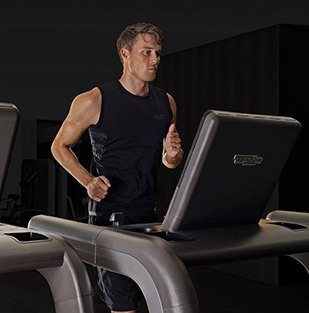 The Wellness Studio is a highly versatile solution for environments that can be used for either small class activities or individual training sessions. 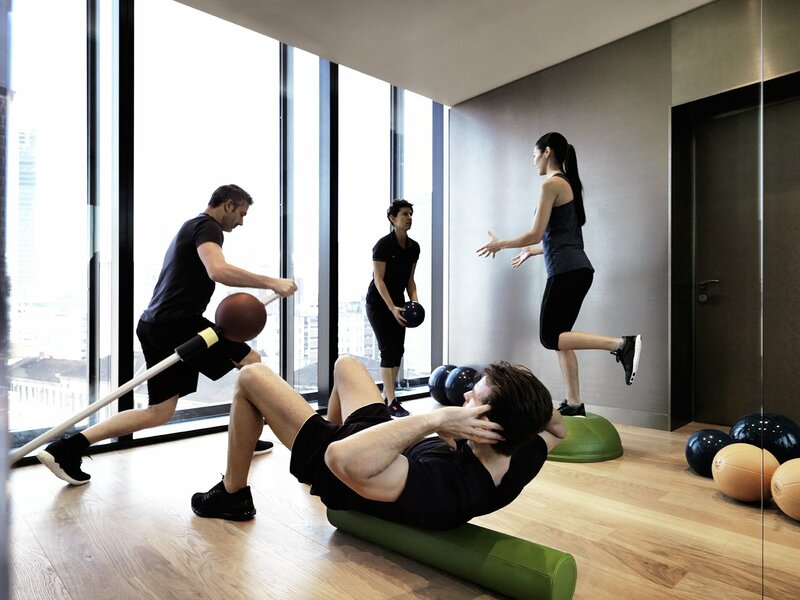 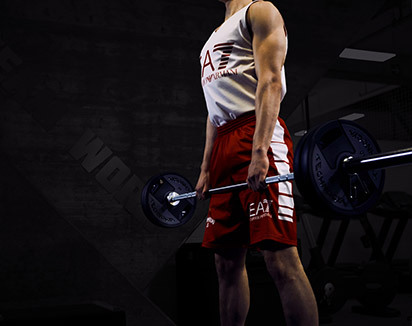 It brings the benefits of functional training to your facility, thus allowing your guests to improve their performance in terms of both day-to-day tasks and sports activities. 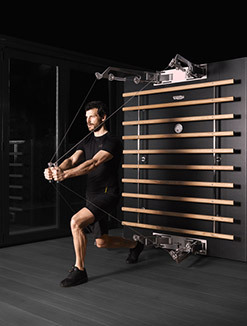 These can be equipped with ARKE™ or Kinesis® tools for functional routines, or the space-efficient Plurima option for supervised or unsupervised strength training.